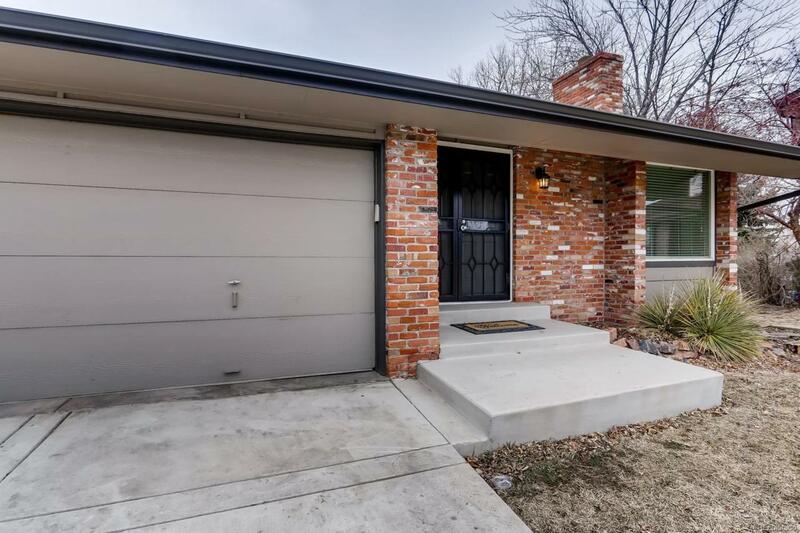 Welcome to 6044 S Kingston Cir. This beautiful 2-story features 4 bedrooms (main floor master) and 4 bathrooms. 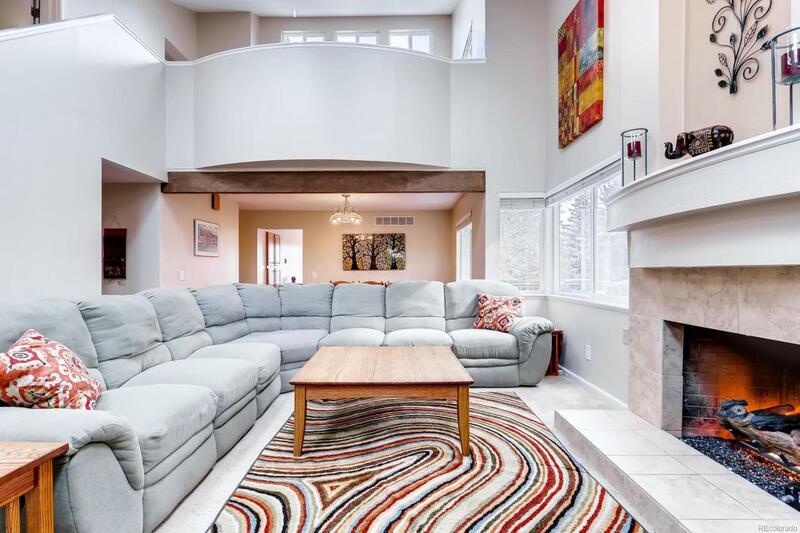 The open concept entry is a welcome site for any guest and perfect for entertaining. Step out on the custom low maintenance deck which expands your indoor living space to the great outdoors. 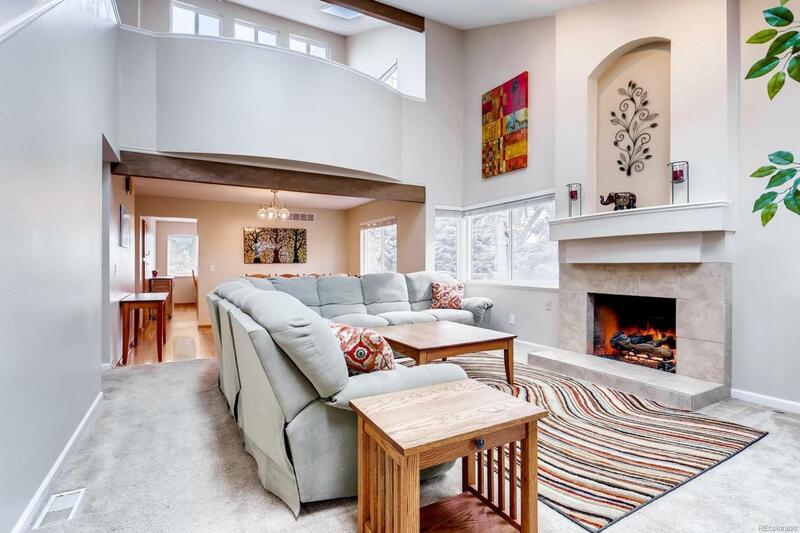 The space is perfect for kids, pets, bbqs, or to enjoy all the seasons Colorado has to offer. The home has a newer roof, siding, skylights, and interior/exterior paint. Plenty of storage space, ranging from oversized closets, a large storage/utility room accessed through the finished basement, and a newly installed Tuff Shed. The layout allows for large gatherings or for family members to escape to different areas of the home for personal time. 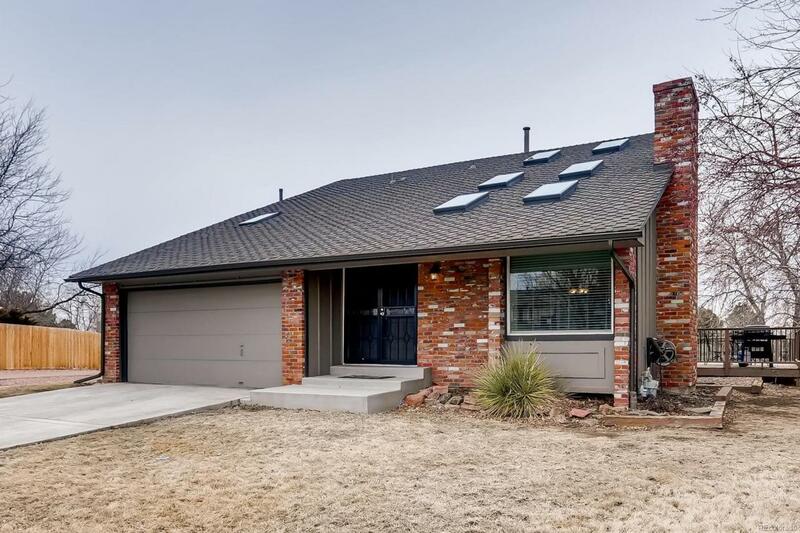 Located in Cherry Creek schools, close to I-25, the DTC, shopping, Cherry Creek open space and rec (Pools, tennis courts). The home is sure to be a perfect fit for any lifestyle. This property will not last long so schedule youre showing today!